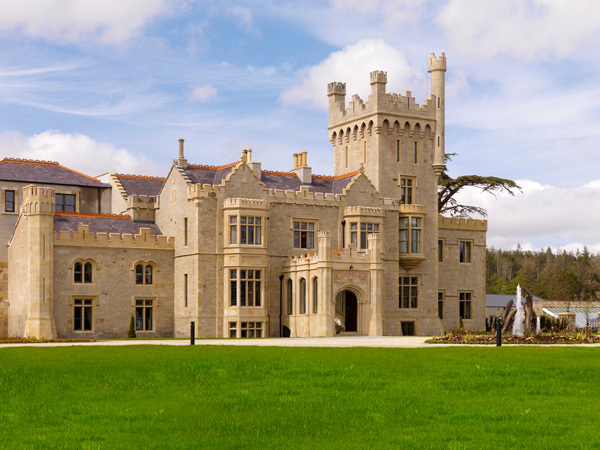 Located just outside Donegal town on the loughshore of Lough Eske this stunning 5 star Castle hotel is ideal for a wide range of land and water based team building activities set against a classic Irish stately home backdrop. Spacious conferencing facilities are also onsite. 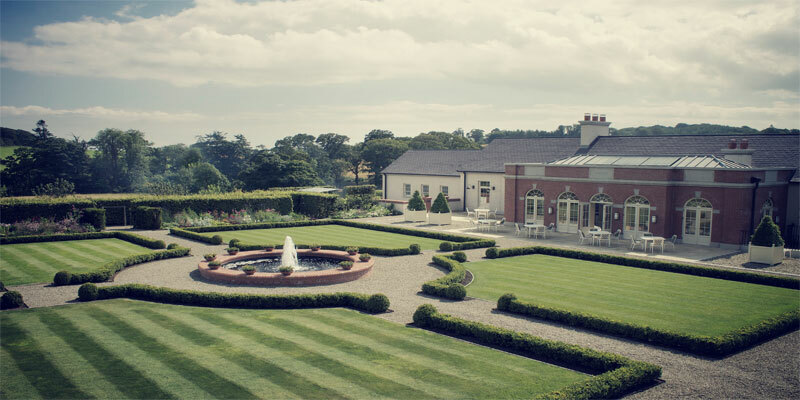 An exclusive function venue, located in the perfect location of a privately owned 400 acre estate, nestled in the picturesque surroundings of the County Down countryside. Suited to groups of various sizes and capable of dining up to 180 people this venue is ideal for corporations that require exclusivity and privacy. Holding only one event at any one time means you can be ensured that you will not be surrounded by other conferencing and / or wedding groups that may be a disadvantage when booking with certain other venues. Montalto Lake, large wooded areas, gardens and the beautiful rural landscape as your backdrop make for an ideal setting for a number of team building activities. 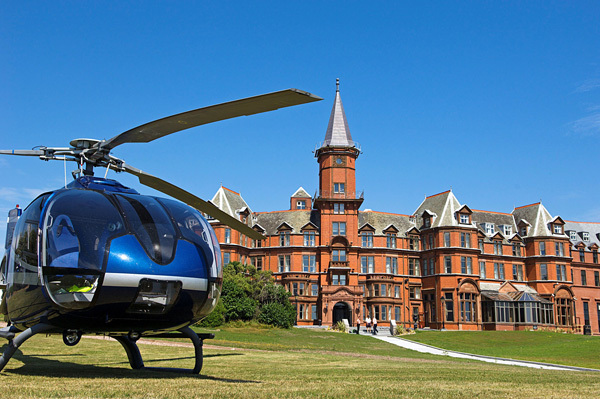 Ideal for team building northern ireland. 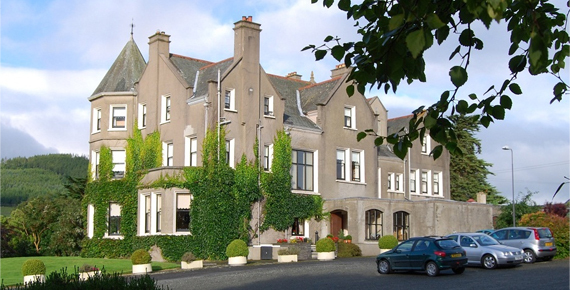 Located in Newcastle next to the Mourne Mountains this 4 star resort hotel is the ideal base for team building activities in the gardens, treasure hunts and spy challenges in the town, boat trips out on the Irish sea and team ventures into the local forest parks. Extensive conferencing facilities are also onsite. Located just 40 minutes from Belfast this 850 acre estate is the ideal location for land and water based team building activities not to mention boat trips on Strangford Lough and barbeques on the loughshore. Onsite is our Clearsky Activity & Conference centre which boasts modern changing and showering facilities and spacious ‘barn loft’ and ‘theatre’ conference rooms. 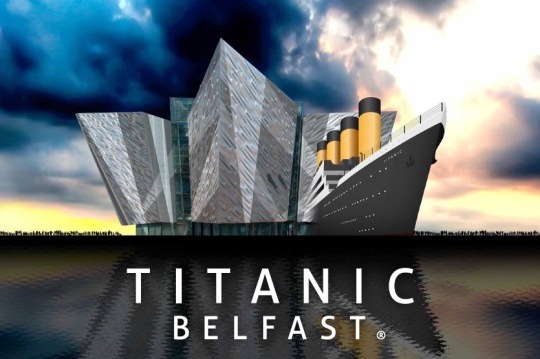 Located next to Belfast City Centre the Titanic Quarter is an ideal location for outdoor team building activities, treasure hunts/spy challenges, and boat trips out around the ‘nooks and cranies’ of the Titanic Ships ancient harbour shipyard. A wide range of conferencing facilities are available onsite in both the Titanic Museum and the Titanic Pumphouse. A venue with a difference! 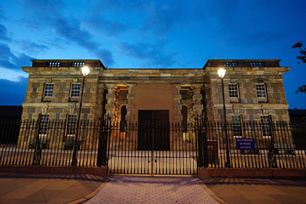 Located just outside the Belfast City Centre this venue offers spacious grounds for team building activities both inside and outside as well as extensive conferencing facilities. An ideal venue for a ‘break out’ themed event! 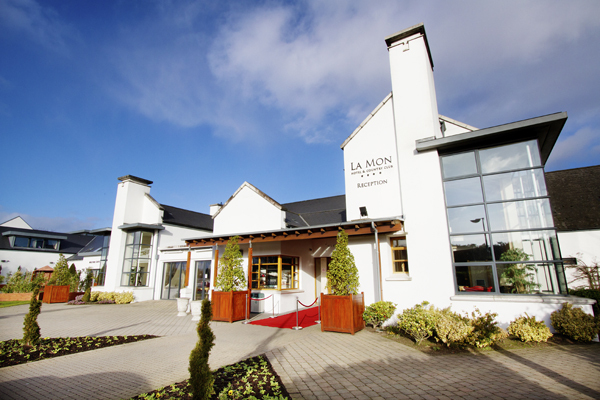 Located just outside Belfast City Centre this 5 star hotel offers stunning gardens and lawns for outdoor team building activities, and a wide range of onsite conferencing facilities.